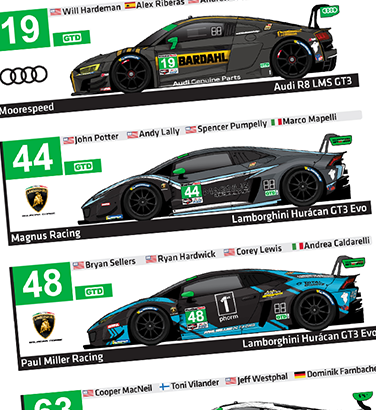 I have been fortunate to work with one of my long standing clients, AERO paint, producing a new series of liveries, which we have named the AERO Signature series. 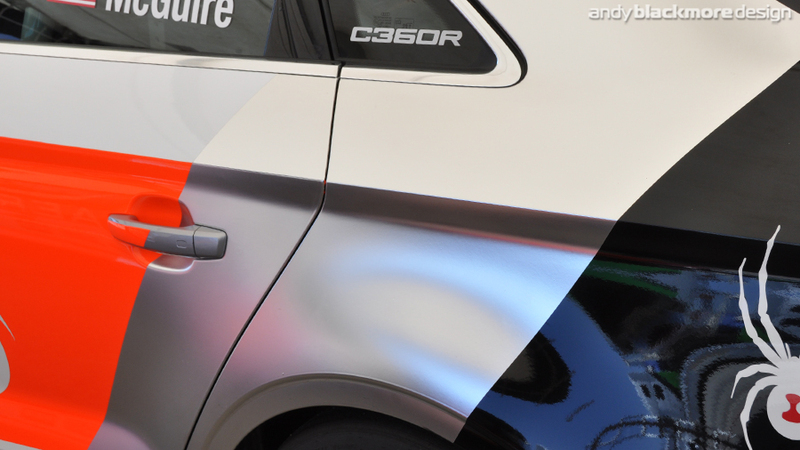 Going forward, this livery will showcase AERO’s products using their Satin Liquid Steel (shown below) alongside Gloss and Semi-chrome blue and red accents, flowing over the car, taking its inspiration from the sweep used in the AERO logo. The first car that will carry this identity is the AERO CEO, James McGuire’s Ligier JSP3. This will race in the Michelin Le Mans Cup across Europe. 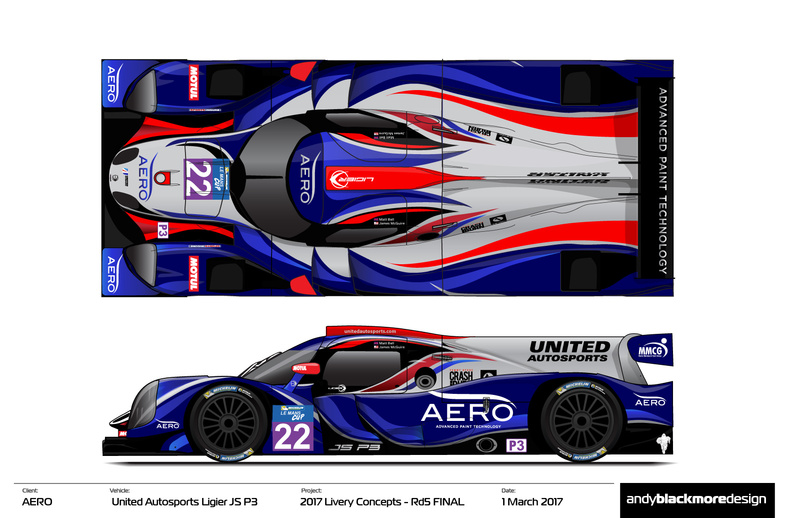 Run by ELMS LMP3 Champions, United Autosport, the AERO branded car will stand out at the front of the pack.